The expert attorneys of WWRP have built a solid reputation for providing world-class legal services to both creditors and debtors involved in bankruptcy and insolvency actions. Leveraging a vast amount of courtroom experience, we have successfully represented debtors in a wide range of individual and business bankruptcy cases, and have also proven adept at representing creditors in the recovery of property. 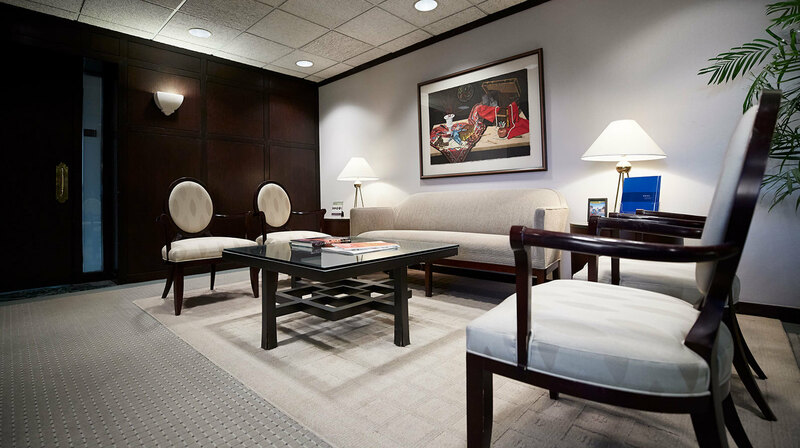 Outside the courtroom, our expertise is sought by knowledgeable professionals in a variety of fields, and we offer effective counsel and legal advice to individuals, companies and even other attorneys. Practicing throughout Michigan, WWRP provides exceptional legal solutions and personalized service to help clients overcome financial difficulties.